Webinterpret has allowed us to widen our reach through significantly improving our international sales. The journey for Speedo Angels started with a Ducati motorbike. Matt, a big fan of motorcycles, purchased his long dreamed two-wheeler. But his enthusiasm quickly faded, when he realized that the TFT dashboard had been scratched. He embarked upon a quest for a tailored screen protector, soon realizing how challenging finding one could be. This daunting experience, however, showed him that there is a clear niche in the market. Soon after he started creating drawings and producing his very own tailored screen protectors. The business has really taken off, and he now caters for different brands and motorbike models, receiving sales from all major European markets, as well as from consumers in Australia or Canada. With niche products that are universally applicable and desirable, Speedo Angels has always received a proportion of their traffic and orders from abroad. But their international visitors have not converted as well as the domestic ones. In addition to that competition started to become more intensified, taking a chunk of its sale. When looking for a suitable solution one of the companies Matt contacted Webinterpret. Webinterpret’s offering has turned out to be exactly what his business needed and Matt ended up signing up in the very first week of his trial period. 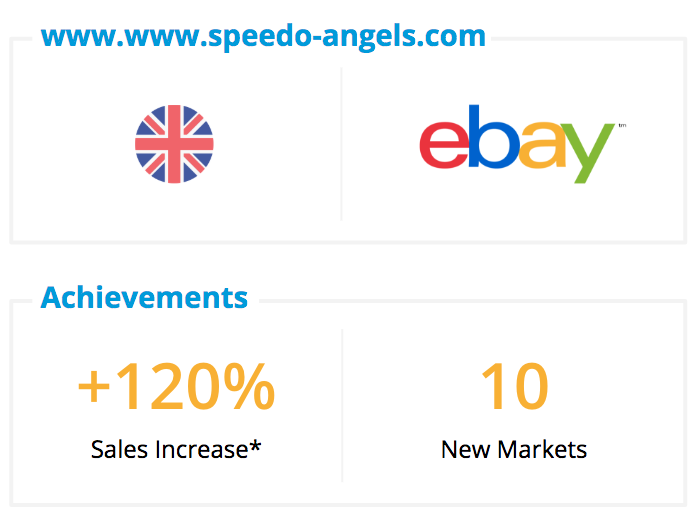 Thanks to their simple and straightforward solution Speedo Angels was able to instantly launch their eBay store in 10 new markets, giving it increased international exposure, and also better conversion with international buyers. 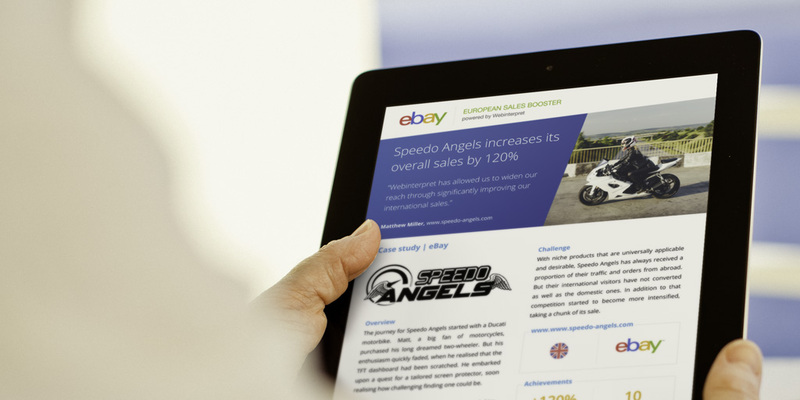 Speedo Angels has seen an astonishing 120% growth in sales since joining the eBay European Sales Booster program. Thanks to improving the conversion rate of their international buyers through the most comprehensive and secure end-to-end localized shopping experience. The substantial increase in sales not only helped gain better international exposure but also grow and further invest in its products. 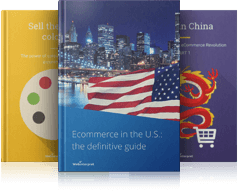 The International Sales Booster program is provided by eBay in partnership with Webinterpret. 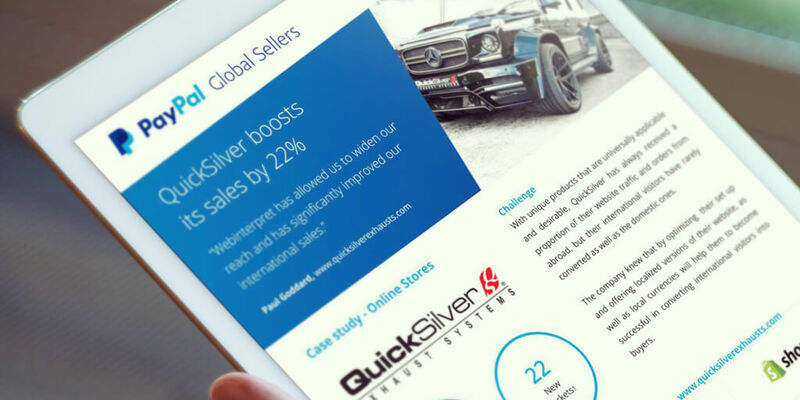 Webinterpret enables sellers to instantly expand worldwide and boost their online sales. 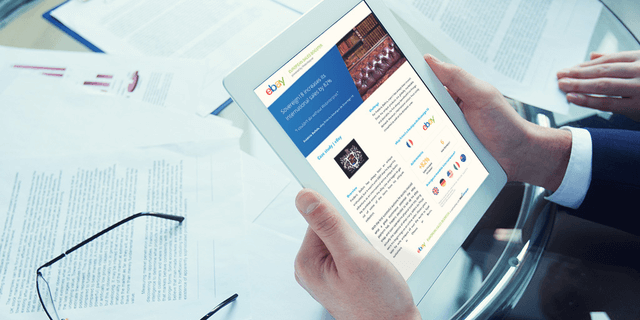 It gives their eBay items a new reach by exposing them to new international buyers on eBay’s international sites. In addition to that, Webinterpret converts international buyers better by giving them a full end-to-end local shopping experience. *Overall sales increase. Data based on GMV increase for February 2018.